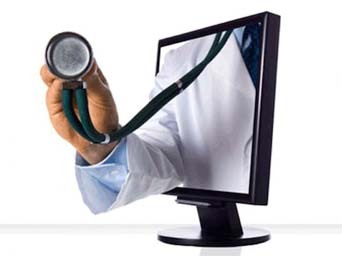 to patients, physicians and other healthcare professionals via the Virginia Telemedicine Program. throughout the Commonwealth of Virginia and beyond. 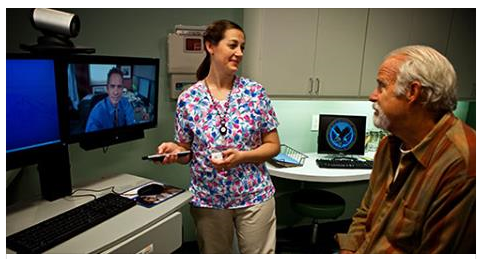 Bland County Medical Clinic is a member of the Virginia Telemedicine Network. through advanced technology from Bland County Medical Clinic.